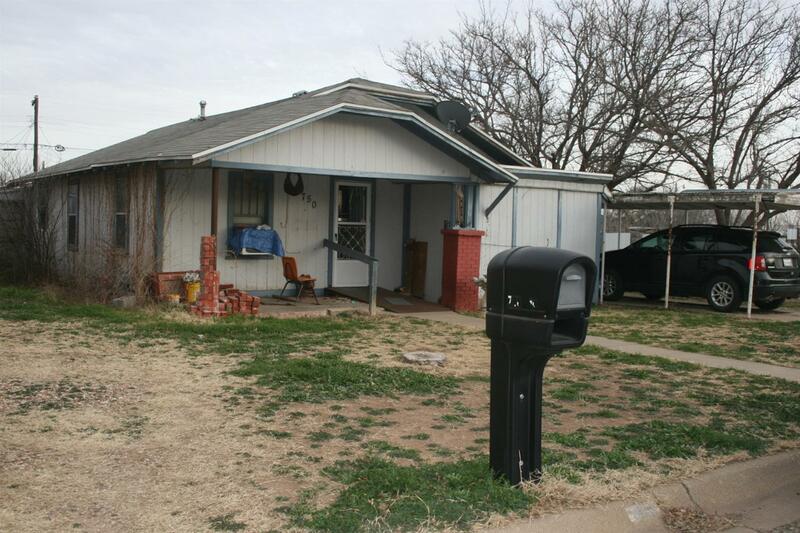 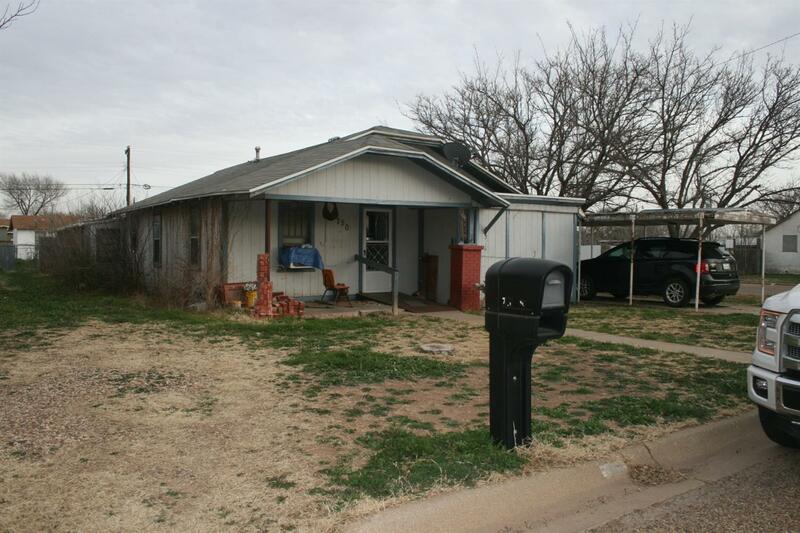 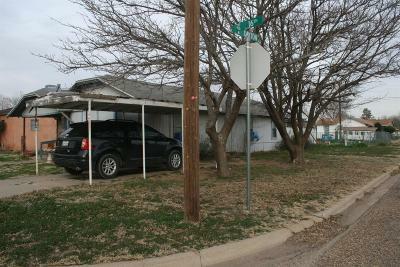 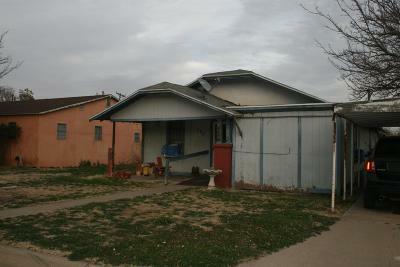 Home is on a corner lot and central to all three Slaton schools. This home's potential is limitless. 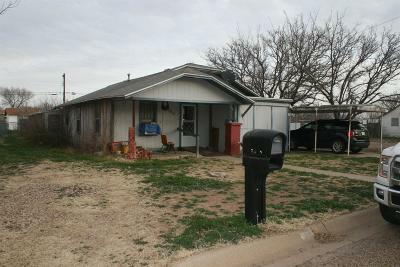 Great investment property to flip, hold, or to even occupy.